New Delhi, April 16: Facebook and the Global Alliance for Mass Entrepreneurship (GAME) -- a consortium of public and private organisations -- on Tuesday announced a partnership to train entrepreneurs and create jobs across India. Phase one of this partnership, to be rolled out this year, will cover 10 states including Karnataka, Andhra Pradesh, Telangana, Jammu and Kashmir and Maharashtra, among others. 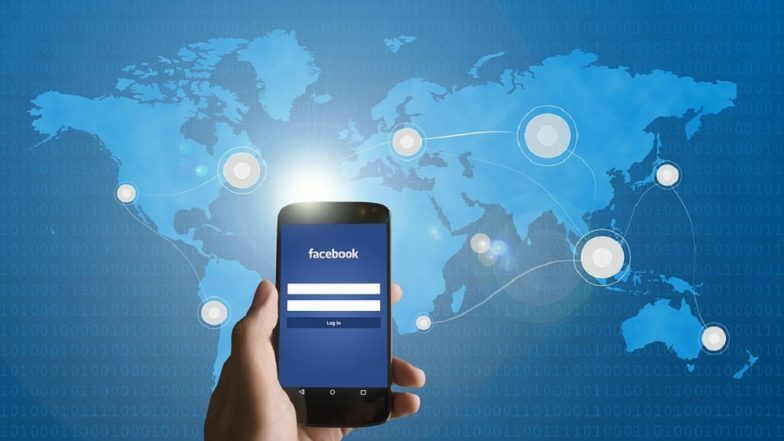 The partnership is in line with Facebook's commitment to train five million people with digital and entrepreneurial skills by 2021, the social networking platform said in a statement. Women currently constitute 23 per cent of Internet users and six per cent of mass entrepreneurs in India. "When you give women and youth the skills and technology to improve their lives, we can equip them to unlock economic and social value for themselves and their communities," said Ankhi Das, Public Policy Director, Facebook - India, South and Central Asia. Facebook Reportedly Paid Teenagers $20 Each Month For Selling Their Privacy on Android & iPhones By Installing Data Harvesting VPN App.